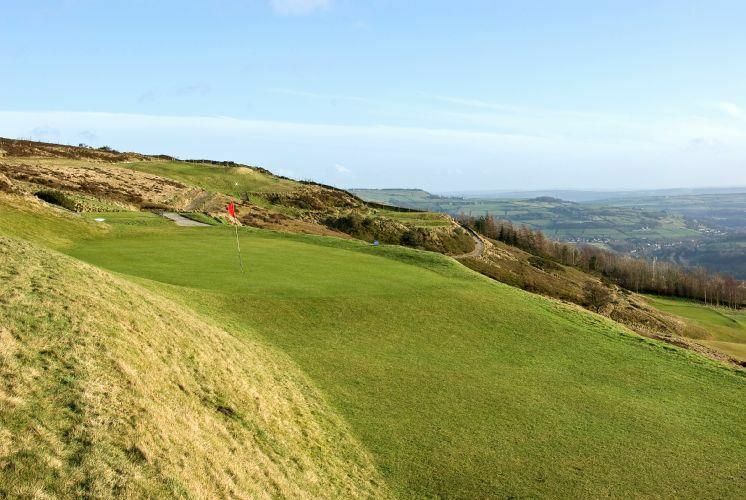 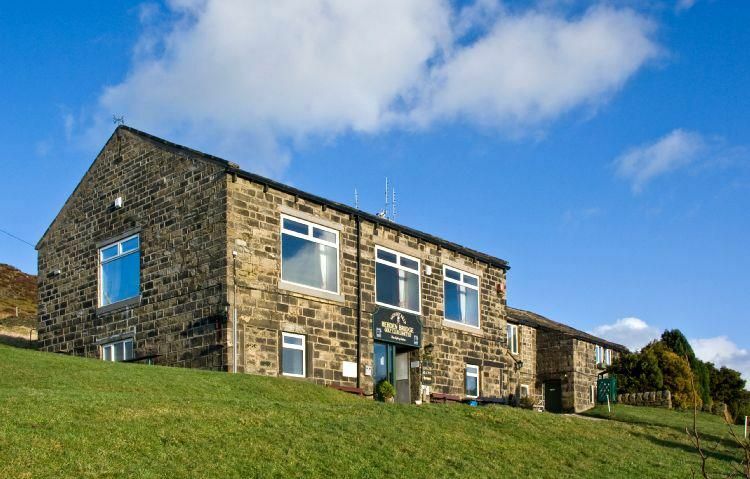 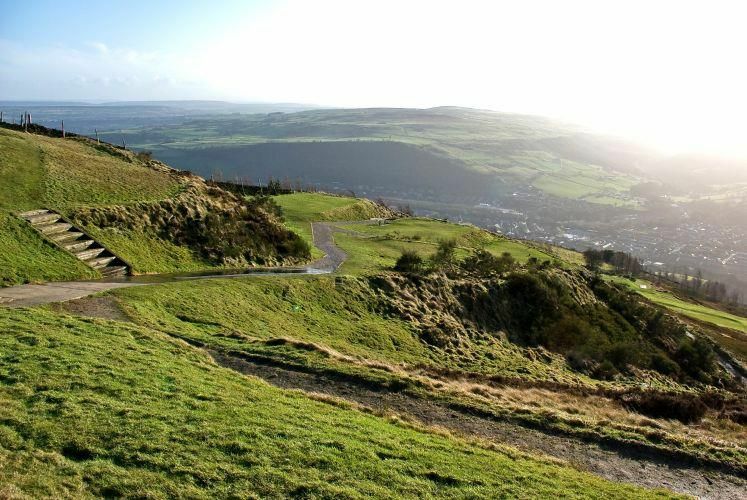 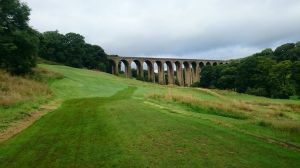 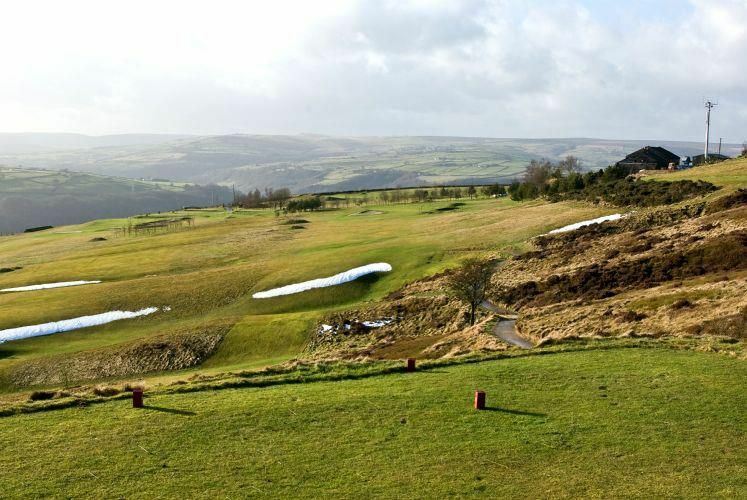 Located a couple of miles from the famous Hebden Bridge (from which the course takes its name), this is a superb fun-filled moorland course that’s ideal for serious golfers seeking a good challenge and those just out for a bit of afternoon fun. 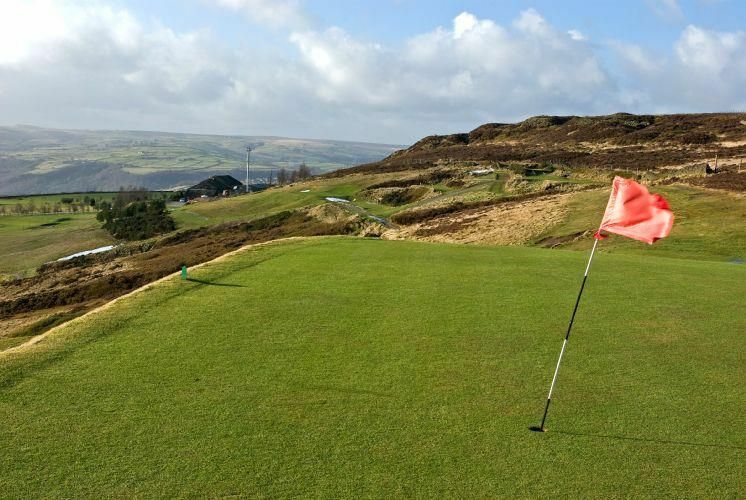 The Hebden Bridge Golf Club is a friendly 9 hole course sits in the foothills of the Penninies overlooking the towns of Hebden Bridge. 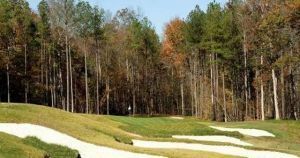 Originally farm land a relatively short but testing golf course has been skillfully and sympathetically crafted out of the hilly terrain. 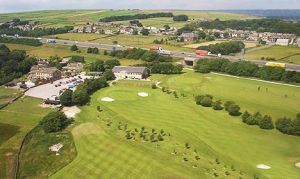 Visitors are more than welcome, but if you’re planning on visiting at a weekend please contact the club on 01422-842896 to check first. 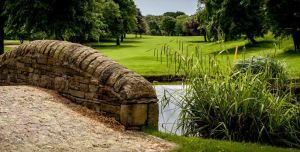 We can arrange a package to suit your needs to include golf, food and drinks hosted in our clubhouse dating back to 1797. 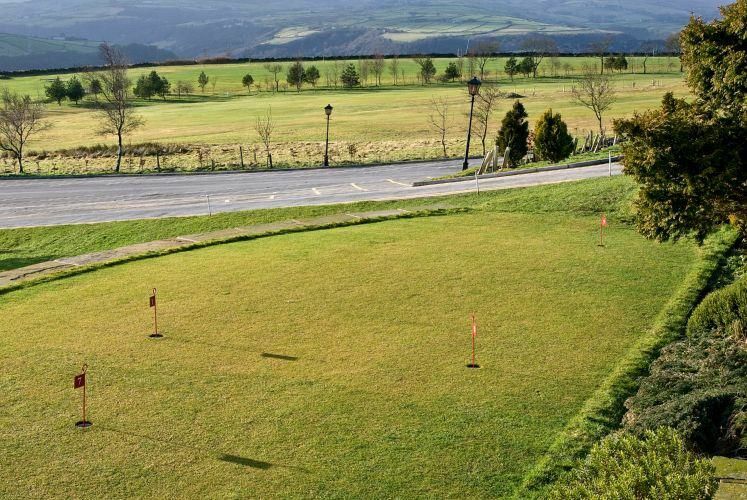 Hebden Bridge Golf Club is not yet in our pool of Golf Courses for orders.